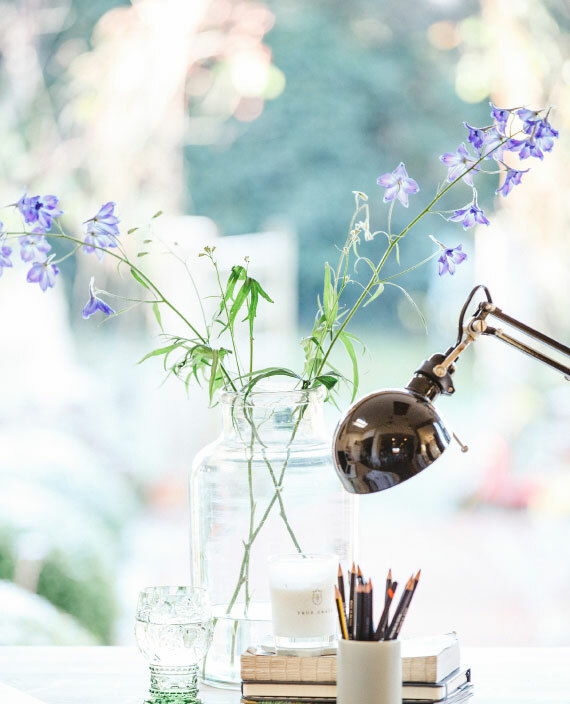 About to embark on a branding project? Curious to explore what great design looks like right now? 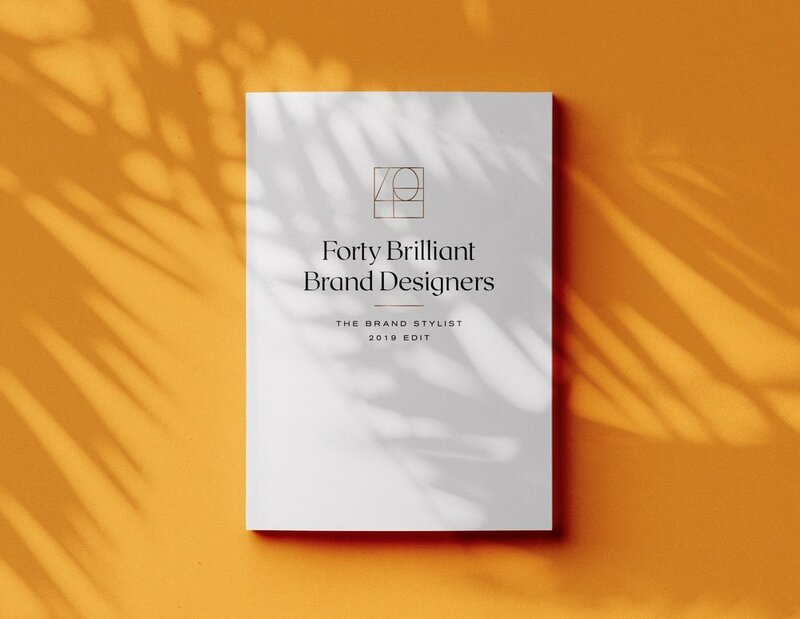 Forty Brilliant Brand Designers is an edit of some of the best talent I’ve discovered in brand design today. Whittled down from more than 250 submissions, the resulting list represents some of the most exciting and breathtaking work that I’ve seen this year. Free for forty days. £15 thereafter.